The Elite League has confirmed this weekend’s play-off finals event at the Nottingham Ice Centre is a complete sell-out on both Saturday and Sunday. 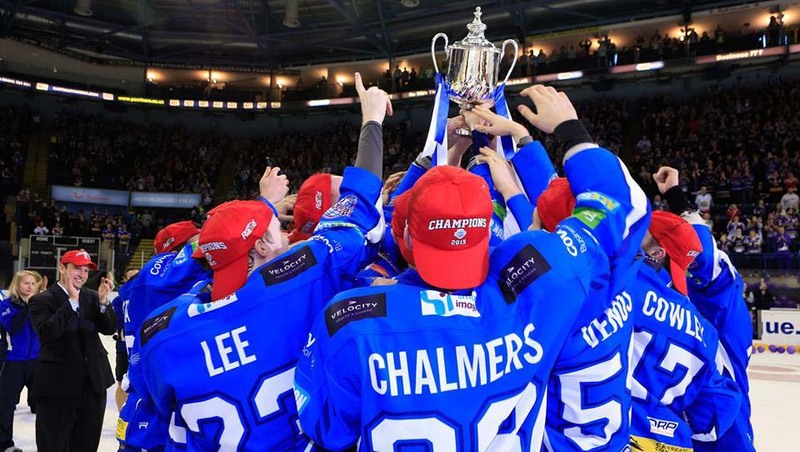 Following the completion of the quarter-finals over Easter, the final few tickets were quickly snapped up quickly by fans wanting to be at the showpiece event of the British Ice Hockey season. 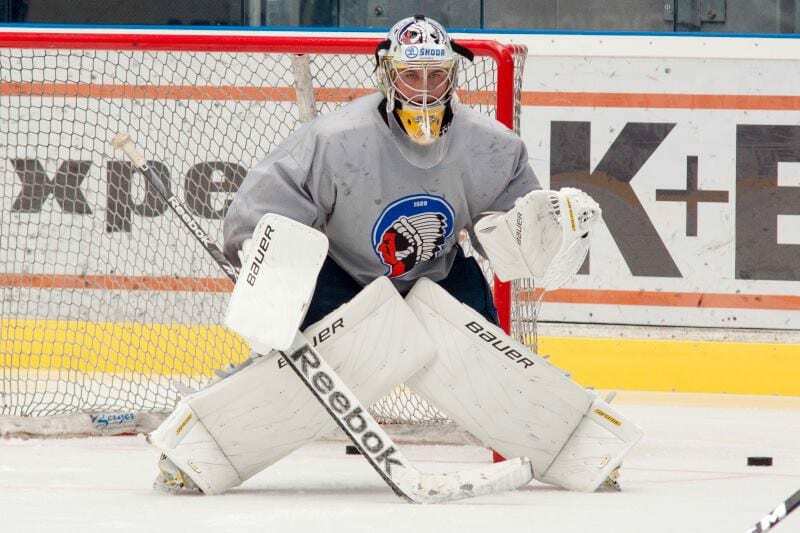 Elite League Director, Todd Kelman, said: “It is always a great weekend where the sport comes together under one roof to watch four hockey games. 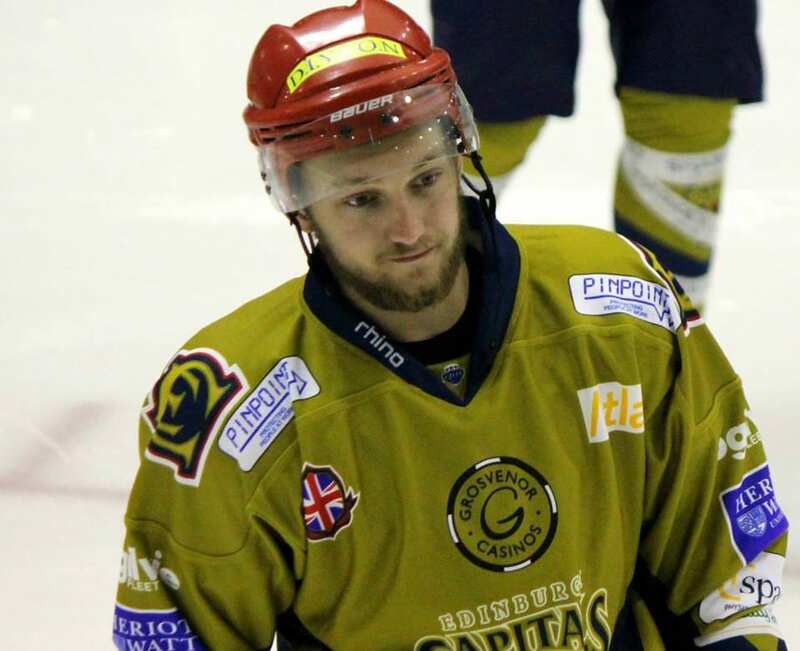 “It is something which makes British Ice Hockey stand from other European leagues and we are really proud that we are going to have another packed house and great atmosphere. 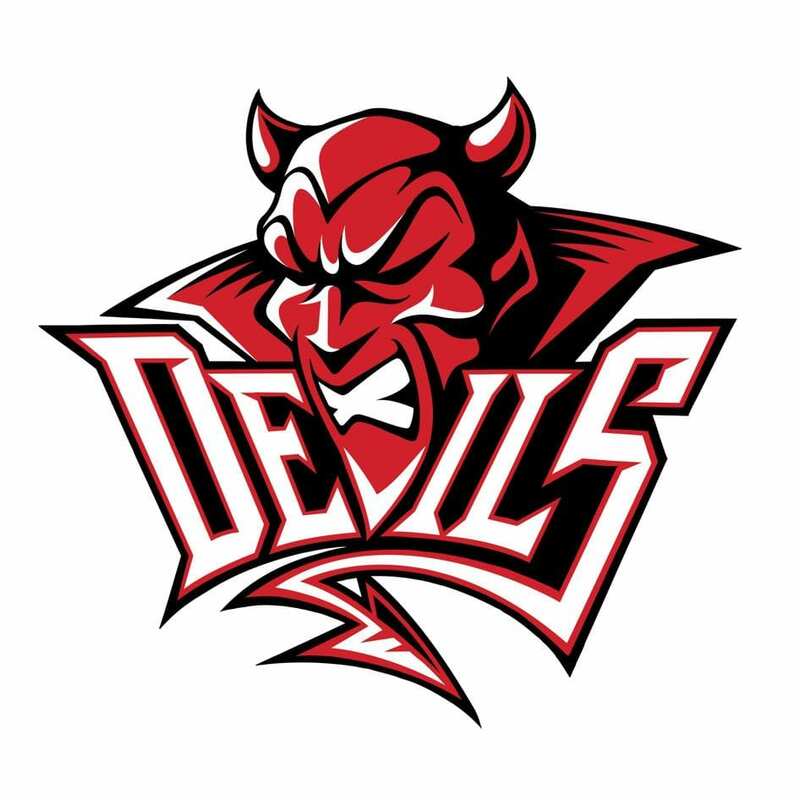 The first semi-final will be between Cardiff Devils and Coventry Blaze at 1.00pm on Saturday, with the second seeing Nottingham Panthers meet Fife Flyers at 5.00pm. The whole of the event will also be screened live on Premier Sports.